I'm a Sagittarius - to a T! Yellow. It's my favorite color but I don't like wearing it. Weird, I know. 3. App you use most? I love Instagram. Follow me @natpaigecamp if you want to see lots of pictures of beaches, trees and Ian McAndrew's puppy. A photo I took recently in Martha's Vineyard on the beach at sunrise. 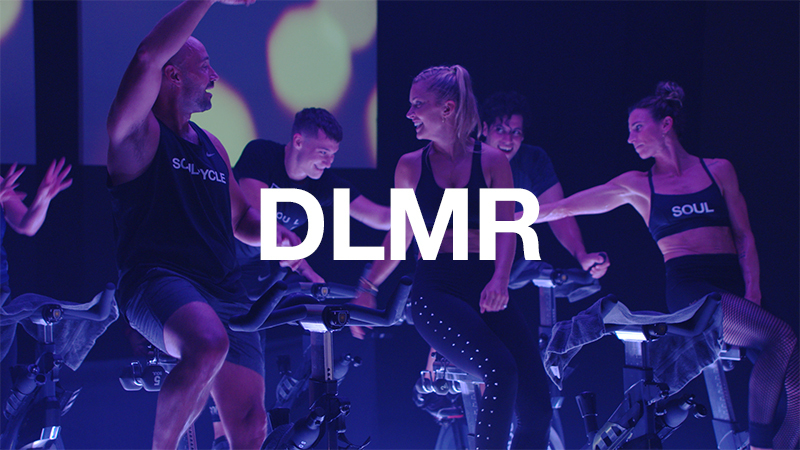 Can we bring SoulCycle there, please? Peanut butter. I love the freshly ground stuff from Whole Foods. Also, AVOCADO. 6. Beauty products your swear by? Oribe Dry Texturizing Spray for messy beach hair (my favorite). I also swear by Coconut oil. I put it all over my body before bed and wake up feeling super moisturized and smelling like the tropics. For lips, YSL Volupté Sheer Candy in Succulent Pomegranate. Long name, incredible product. 7. What's on your bucket list? To go on an African horseback safari. Google it! 9. What's on your nightstand? Water, a framed photo of me and my sister (love you, Sarah! 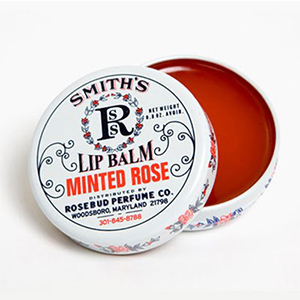 ), some jewelry and a tin of Smith's Minted Rose Lip Balm. 10. Song that always puts you in a good mood? Free Fallin' by Tom Petty. Those first chords alone will make me smile/happy cry. 11. Place you'd most like to visit? 12. TV show you can't get enough of? Breaking Bad! I also love the Food Network. Instructional cooking shows are super calming to me and I love learning new recipes to try. I'm not into the competition shows, though. Those stress me out! 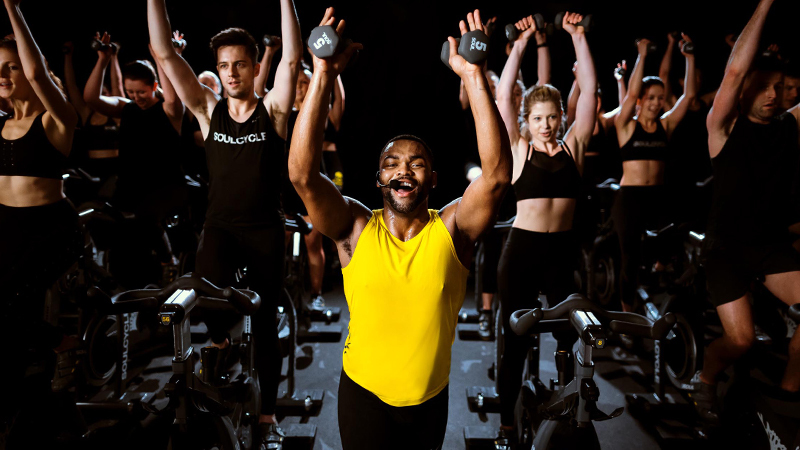 My technical first class was several years ago while visiting NYC, but it wasn't until Soul came to L.A. and I had my first class with Ben Bruker that I was absolutely hooked. Citrus 4 from Pressed Juicery is my favorite thing to quench my thirst post-teaching and I love Blue Barn's "beets and greens" salad, add salmon and avocado (of course). And then sometimes Chipotle just needs to happen. 15. Person you most admire and why? I admire and learn a lot from my older brother Eric. He is mentally developmentally delayed but emotionally, Eric is refreshingly honest and as in-tune as they come. I admire his ability to be genuinely present and despite his setbacks, he is without a doubt, the happiest person I know. A day at the beach. Nothing like a jump in the ocean and a nap on the warm sand. If I'm driving and I see a pretty stretch, I will always pull over for at least a quick walk - instant mood boost! 17. If you didn't teach at Soul, what would you be doing? Something with food! Giada De Laurentiis' job would be nice. The littlest things! This is especially true when I'm with my best friend Lexie. We will fall on the floor laughing about the dumbest stuff. 19. What makes you cry? Honestly, not a lot. If I'm crying, it's serious. 21. Best advice you've ever received? 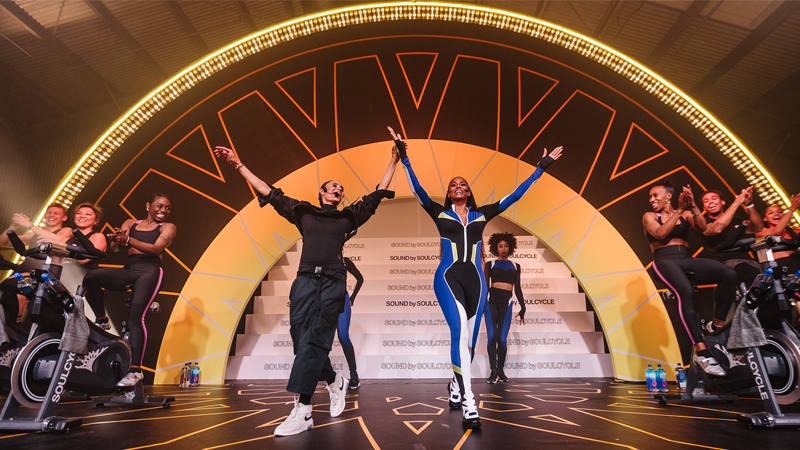 Catch classes with Natalie at Soul Marin and Soul San Francisco! Questions or comments? 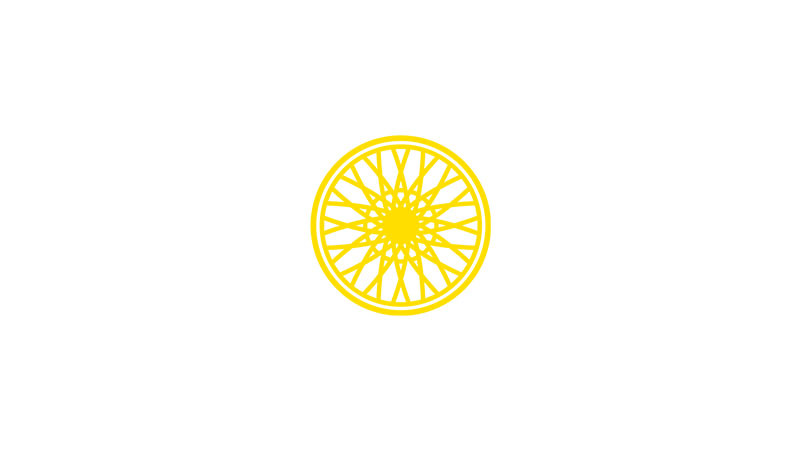 Email blog@soul-cycle.com!